The firm behind Tether, the controversial stablecoin, has burned 500 million tokens after a massive sell-off a few days ago by its traders and holders. 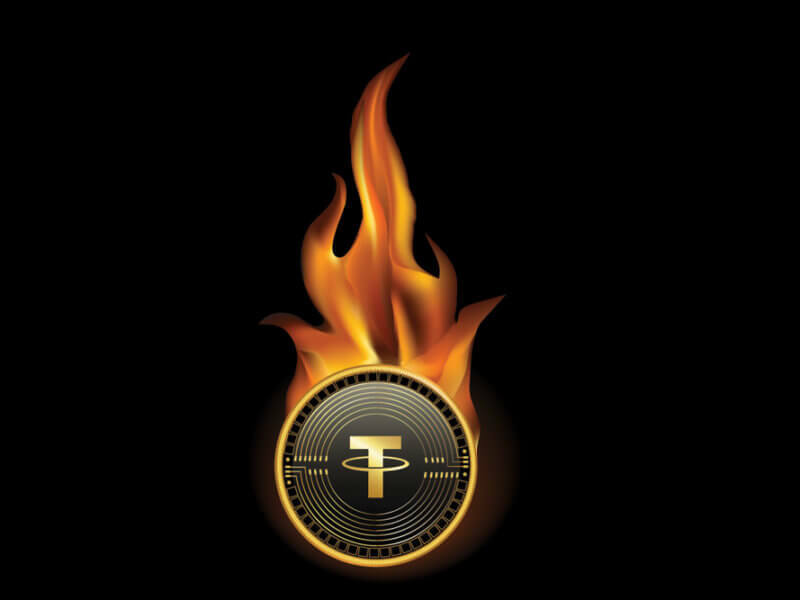 Tether, the company behind the stablecoin with the same name and ticker USDT, has burned 500 million tokens as part of what it calls “redemption.” The announcement conveying the firm’s intention to carry out the coin burn was published earlier on Wednesday on its official website. What possibly triggered this action from the company was the FUD (Fear Uncertainty Doubt) surrounding the stablecoin a few days back. The earlier banking partner of the firm, Noble, a Puerto Rico-based bank, was facing cash flow issues and has been put up for sale. Tether and Bitfinex, who share the same management, had to move their accounts to new banks. The news was followed by rumors that some of the major exchanges were going to delist USDT, which led to panic selling of the stablecoin. Investors dumped their USDT holdings in favor of Bitcoin and other stablecoins, leading to a rally in BTC price by 10%. The price of USDT dropped by over 5% and hit a low of $0.925. Tether later confirmed the burning of the coins through a tweet. The address shared in the tweet confirms the transaction of 500 million coins. It is reported that the transfer took place from an address controlled by Bitfinex, the exchange where most of the USDT liquidation took place. The tokens were destroyed from a company-controlled wallet called “Tether Treasury.” Apparently, a greater number of tokens than the amount destroyed had been transferred to the treasury wallet since the sell-off. The coin burn may be a step to restore the price of the coin back to par with the U.S. dollar. 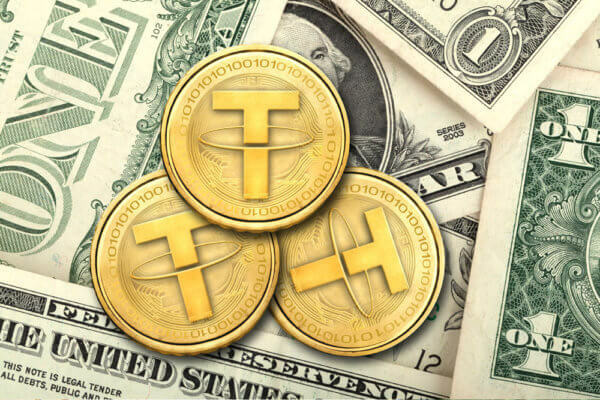 With this action, the circulating supply of Tether has dropped to just over 2 billion, and the price has seen a marginal jump of 0.25% to $0.98 at the time of writing. 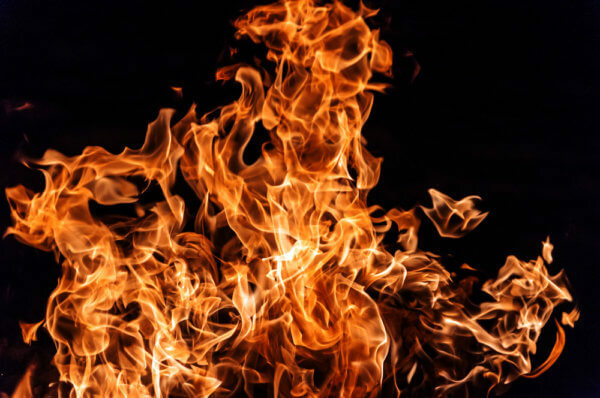 The coin burn was perhaps necessitated by the fact that the massive sell-off led to the circulating supply being more than the demand on the exchanges. Other than the suspicions around its integrity, competition from other stablecoins like the Circle-backed USD Coin and Gemini’s GUSD, which are regulated and more transparent, have also dented the demand for USDT. According to the whitepaper of the stablecoin, redemption is the process in which holders of the token can exchange their tokens for U.S. dollars directly from the company. With 500 million coins destroyed, the price has still not come back to par with the dollar. Clearly, until Tether takes steps to restore confidence from the crypto community, the demand for the coin will keep dropping while other trustworthy options are readily available in the market. What do you think was the objective behind the destruction of the 500 million USDT tokens? Let us know in the comments below. Images courtesy of Shutterstock and Twitter/@Tether_to.